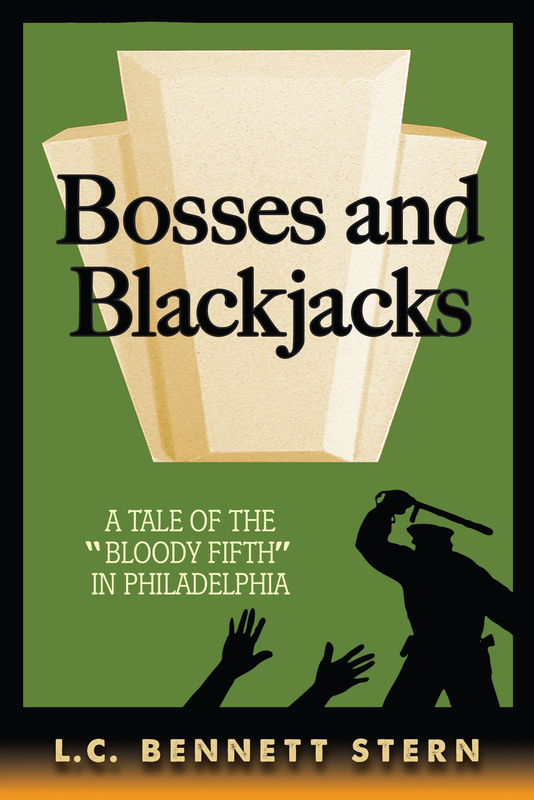 My book, “Bosses and Blackjacks: A Tale of the ‘Bloody Fifth’ in Philadelphia” takes place at the beginning of the last century, and includes references to and the whistling of, tunes from that era. 15. Over There — 1917, First recorded by: Nora Bayes, Pictured on the sheet music. Feel free to sing or whistle along! And then, return here and tell us in COMMENTS —Which tune is your favorite? 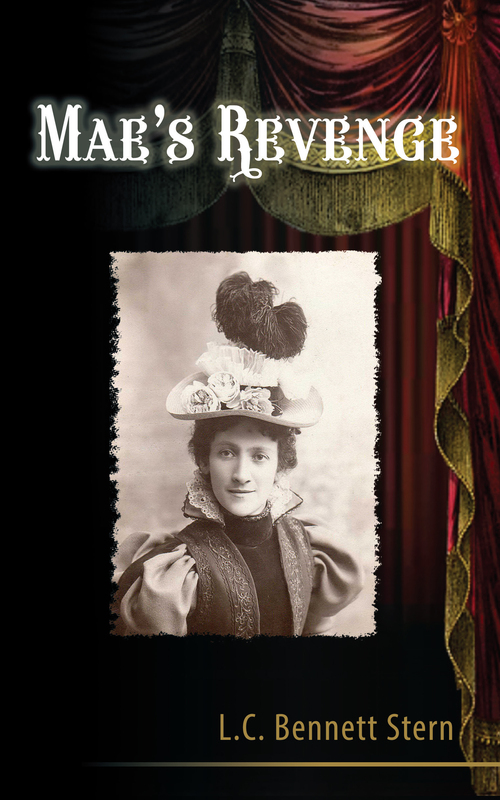 Let’s find out if you’re “cut out” to be a successful writer. HAVE YOU EVER BEEN TOLD YOU WERE A GOOD WRITER? Let’s face it … writers have to know how to get their thoughts and ideas across in writing. Do you need to be able to do it like a Hemingway or Danielle Steel? No! You’ll develop your own style as you write more and hone your craft. But if anyone at any time has read any form of writing from you and said, “Hey, did anyone ever tell you you’re a pretty good writer?” then chances are very good you’ve got that spark of talent you need. CAN YOU STICK TO A SCHEDULE? At first, this won’t be an issue. You can take as long as you want to write that first book. But once there’s interest in your work … and once you have success and publishers want more books from you … you’re going to have deadlines for edits, new drafts, new outlines, and so on. This is the part about “being a writer” that most writers love: The idea of writing at any time, for as long as you want, from anywhere in the world, with nobody looking over your shoulder. But some need a more “regimented” life, with rules and structure and a more “defined” workday to be productive. If you need more “regiment,” getting motivated each day could be a struggle. But if you love working on your own, the writer’s life is perfect for you. ARE YOU OKAY WITH FEEDBACK FROM OTHERS? Any successful writer will tell you — a good editor is usually the “secret weapon” behind their success. And as a new writer, an editor will play an even more crucial role. The best writers recognize that editors — or anyone who reads your work, really — can offer a much-needed fresh perspective … which is why the most successful writers are always open to new suggestions and ideas. DO YOU LOVE TO READ OR WATCH MOVIES? This one’s pretty obvious: Writers love to be captivated by a good story — whether on the page, on the screen, or on the stage. If you’ve ever finished a great book or play, or watched a terrific movie, and found yourself inspired to write, chances are great you’re cut out to be a writer. ARE YOU A “DAYDREAMER” … DO YOU LOVE TO LET YOUR MIND WANDER? Daydreamers have a bad rep! In school, it got you detention. 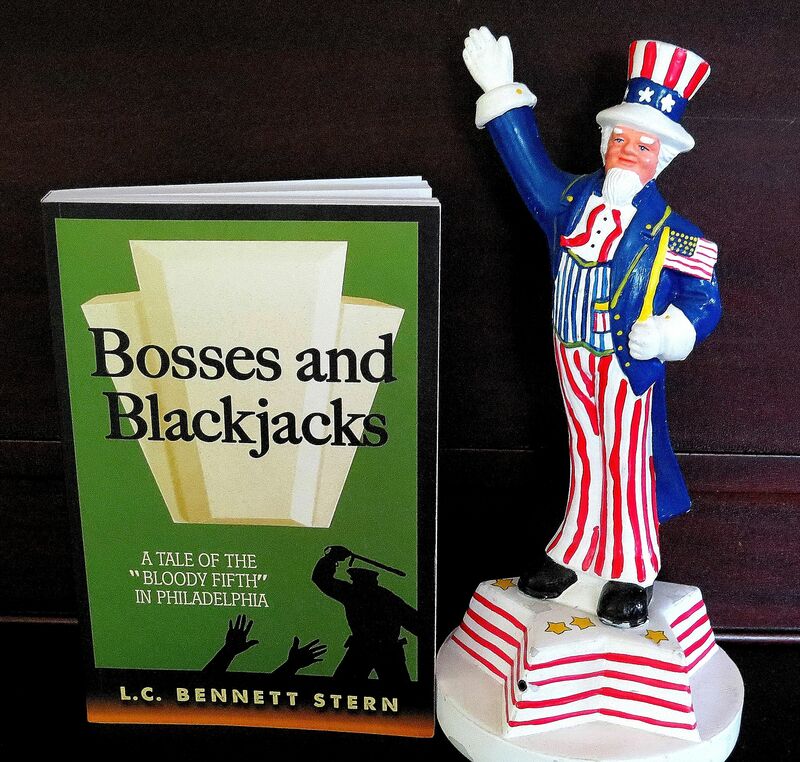 In your day job, it can get you hauled into the boss’s office. But for a writer — daydreaming is not only okay … it’s mandatory! So if you’ve ever found yourself totally immersed in creative thought when you should be doing something else — chances are, you’re cut out to be a writer. Six of the top traits many of the world’s most successful writers share.